Tropical breezes, sugar-white sand and the serene waters of the Gulf of Mexico and Tampa Bay create a spectacular and timeless environment that is cherished by those who live here, and fondly remembered by those who visit. Relax, play, indulge and savor the good life on Anna Maria Island. Just an hour south of Tampa or a 20-minute drive due west from Bradenton, Anna Maria is accessible via I-75 (Exit 220) from points north and south, and I-275 (toll road) from the north. 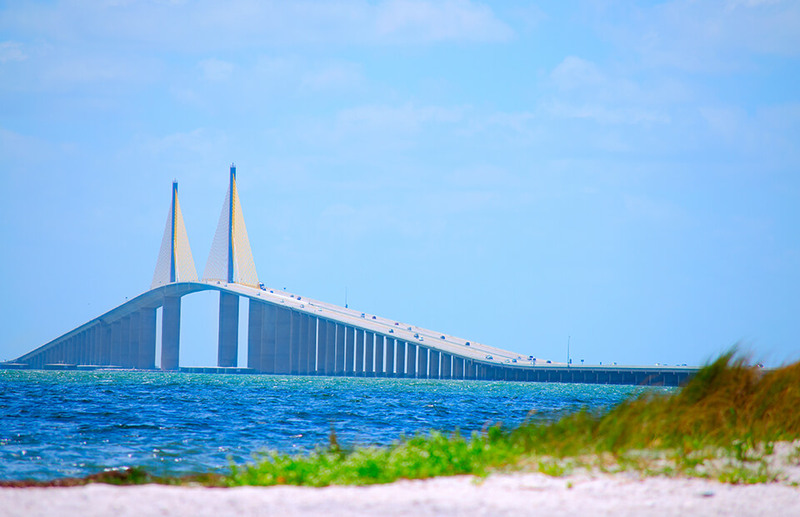 Arriving from the mainland by the Cortez (SR 684) or Manatee Avenue (SR 64) bridges, visitors to Anna Maria will instantly feel time slow down as soon as they cross Sarasota Bay and glimpse the island on the horizon. This convenient, hassle-free airport offers a variety of flight options on the three major global airline alliances: SkyTeam, Star Alliance, and OneWorld. Consistently ranked as one the world’s best airports, Tampa International is recognized for its ease-of-use and convenience. 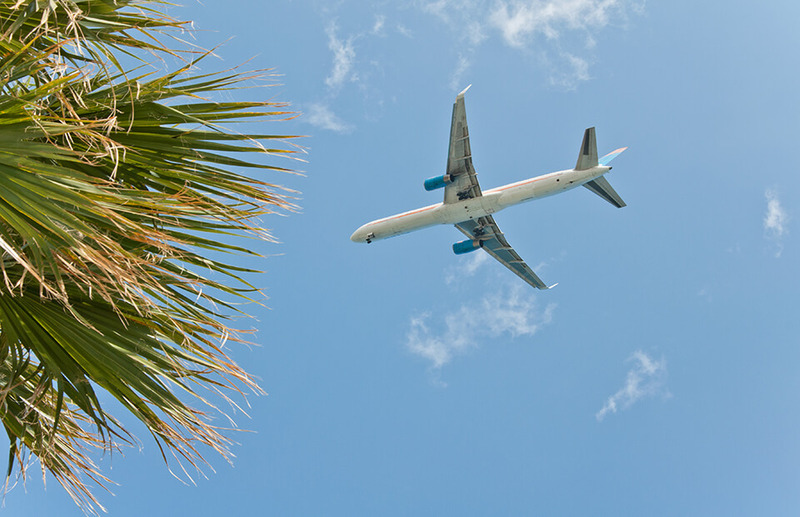 All major airlines fly into Tampa, resulting in extensive accessibility from all parts of the country. 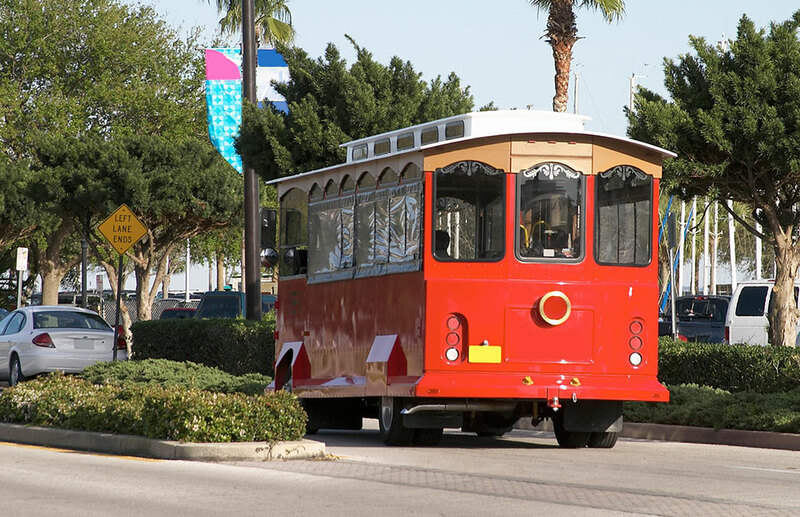 Enjoy the freedom and ease of the Anna Maria Island Trolley. (One of the few times that leaving your car keys in the room is a good thing!) This complimentary service operates daily and makes frequent stops along the entire length of the island. Graced with sunshine, gulf breezes and a quintessential Old Florida way of life, this seven-mile long barrier island is a much-celebrated destination. Conde Nast Traveler has named it one of the “Top 30 Islands in the World” and TripAdvisor awarded it a “Traveler’s Choice” winner. Well-loved by locals for its white sand and soothing waters, Anna Maria beckons visitors with its casual pace and easy grace.